Andrea Reynes has operated a pet care business providing quality care for large and small animals for 18 years. Services offered for the well being of your pet include: feeding, dog-walking, playtime, grooming, medication (subcutaneous fluids for cats, diabetic injections), grooming and hand-walking horses. She has completed animal science and horse management courses at Essex Agricultural and Tech School and graduated with a B.S. in Magazine Journalism from Boston University School of Communication. She attended Montserrat School of Visual Art in Beverly, MA for two years. Reynes’ work experience includes thirty years working with horses, stable management , and riding at hunter seat, eventing, and dressage barns. She has taken care of various kinds of animals over twenty years, including at an animal assisted therapy farm for two years. Reynes’ has written on animal health for Tufts Catnip newsletter, The Horse, Horseman’s Yankee Pedlar,The Encyclopedia of Human-Animal Relationships, Veterinary Products News and more. 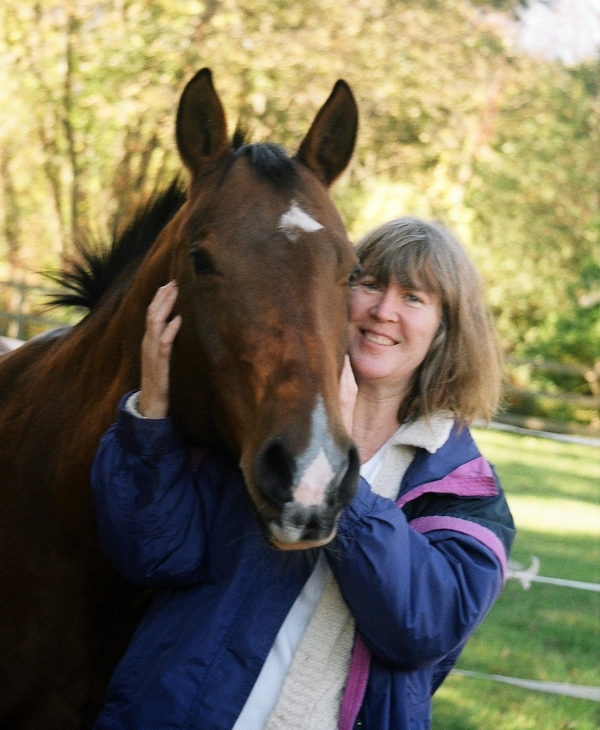 She has also contributed to Equine Journal, Horse Connection, Weston-Wellesley magazine, Phelpssports.com, New Hampshire Magazine, correspondent for Community Newspapers Inc., The Wakefield Chronicle, and business section of ?The Fitchburg Daily Sentinel.